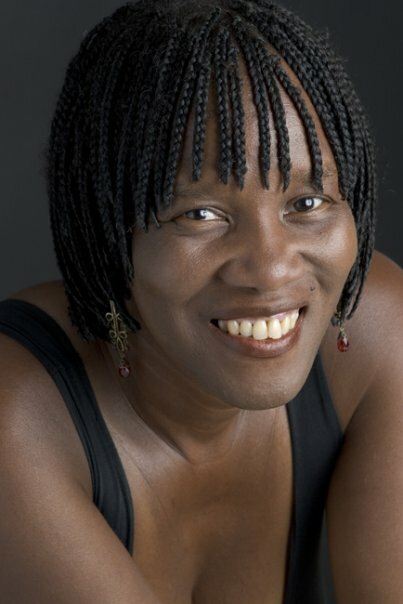 My wife Patricia Smith has won her second Pushcart prize for poetry. And she’s just been selected as a MacDowell Fellow and will be spending several weeks working at the New Hampshire artist colony this summer. This is a big deal. Since its founding more than 100 years ago, MacDowell has provided creative space and fellowship to our greatest artists including Leonard Bernstein, Thornton Wilder, Aaron Copland, James Baldwin, Spalding Gray, and, more recently Alice Walker, Alice Sebold, Jonathan Franzen, and Michael Chabon. As always I’m very proud of Patricia. Her latest poetry collection, Shoulda Been Jimi Savannah, is pure genius. You can find it, and the rest of her work, here. This entry was posted in Uncategorized and tagged Bruce DeSilva, MacDowell, MacDowell Fellows, Patricia Smith, poetry, Pushcart Prize, Shoulda Been Jimi Savannah. Bookmark the permalink. Where was the winning poem published? I’d love to read it. The poem first appeared in the “Sugarhouse Review” literary magazine, but it is also in “Shoulda Been Jimi Savanna,” her latest poetry volume from Coffee House Press.